* A memorial to Magistrate Judge Craig Shaffer. 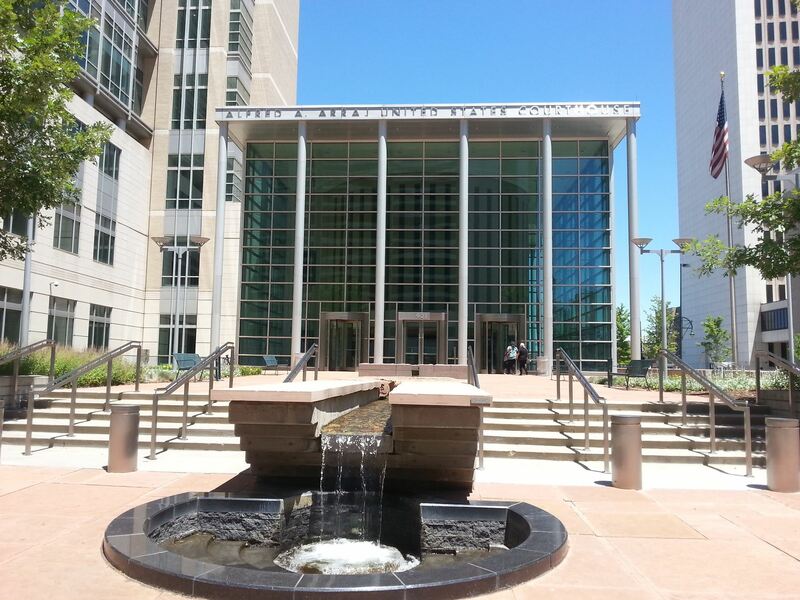 * An introduction of Colorado's newest Magistrate Judges. * Summaries of recent CLE Brown Bag presentations.